How Can Opening an Email Crash My Computer? 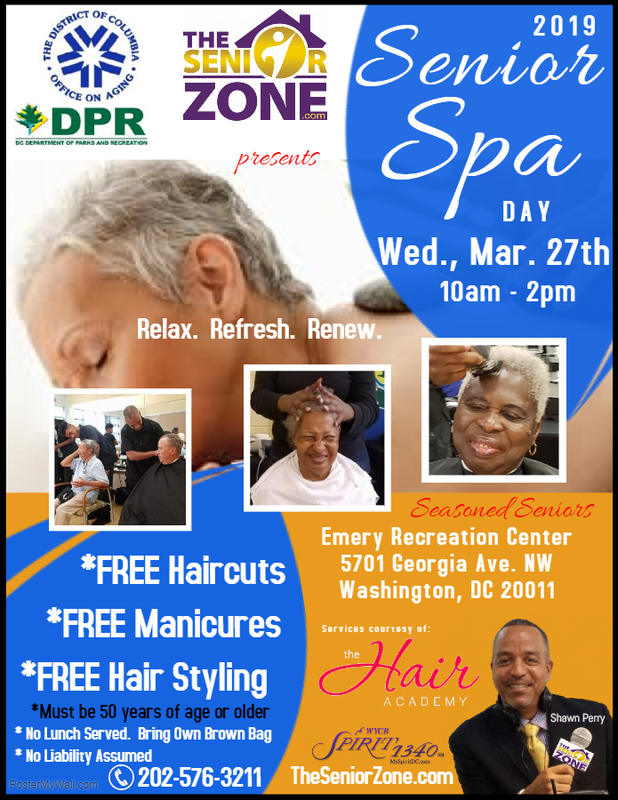 The Senior Zone presents its “Senior Spa Day” event; providing FREE pampering services to those 50 years of age and older. Services may include FREE haircuts, FREE hair styling, FREE manicures and FREE makeover’s. Additional vendors may be on-site to provide FREE health screenings and useful information. No appointments necessary. First-come, first served.